The ZERO 8 gives you incredible value for money with its power and performance. Coming from the brand that brought you the world’s lightest e-scooter, ZERO is now bringing you another beautifully designed electric scooter. 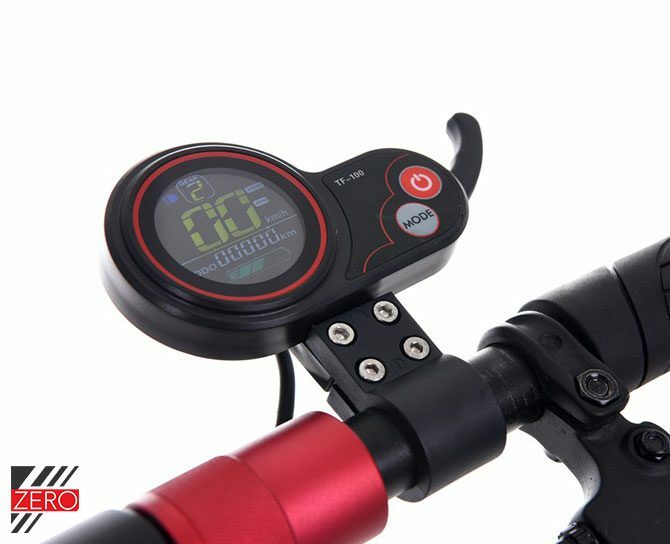 For its price, the ZERO 8’s beats all its competitors in terms of max speed, battery size and build quality. Already 37 persons shown interest. 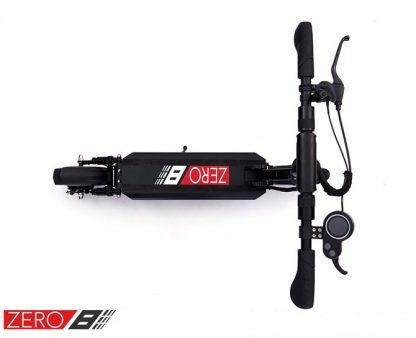 The ZERO 8 gives you incredible value for money with its power and performance. 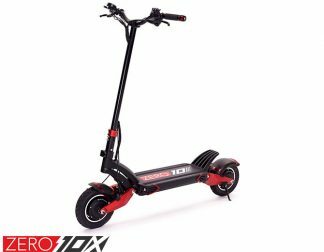 Coming from the brand that brought you the world’s lightest e-scooter, ZERO is now bringing you another beautifully designed electric scooter. For its price, the ZERO 8’s beats all its competitors in terms of max speed, battery size and build quality. 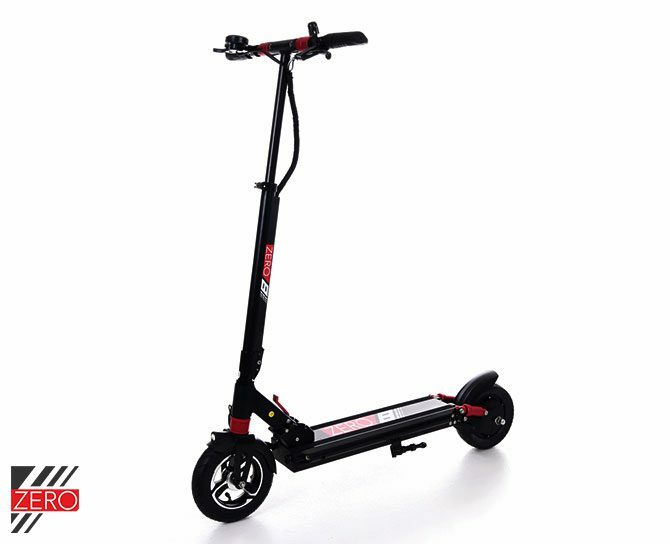 Going up to a maximum speed of 40km/h, this scooter makes the perfect personal mobility device to travel short distances. Its front and rear suspension also ensure that it can survive the bumpy roads of UK. 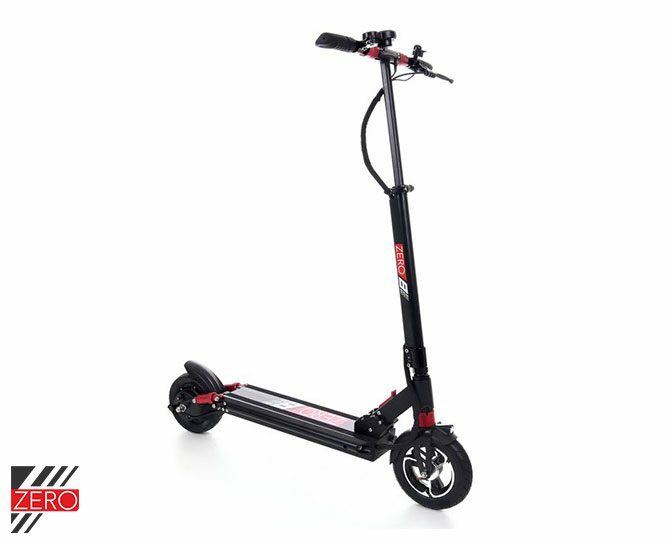 Rarely do you get performance, battery range and compactness into a nicely packaged e-scooter, but the ZERO 8 defies convention to set the standard in high performance compact e-scooters. 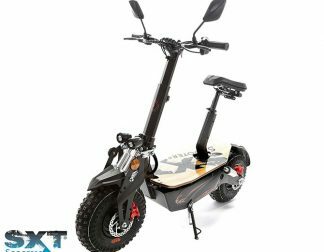 Featuring a set of rear hydraulic suspension and front spring suspension, the ZERO 8 actually rides really comfortably for its 8 inch tire size. 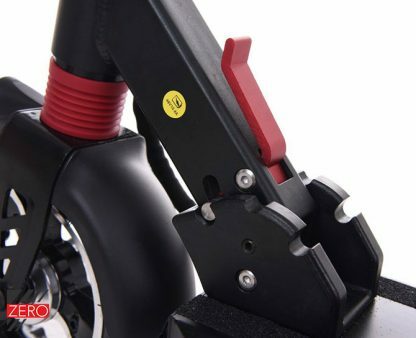 The hydraulic rear suspension takes away a lot of the vibration which makes going over bumps a breeze. 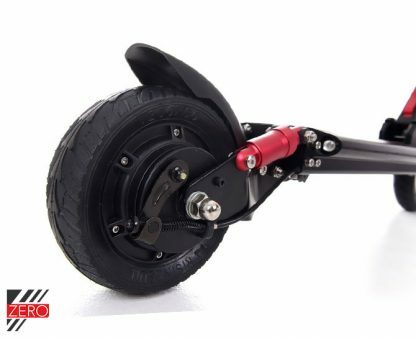 Equipped with a 500W motor paired with a 20A controller, the ZERO 8 offers more than adequate zippiness, especially in uphilll. The ZERO 8 does not groan when going up a 15 degree slope with a 70kg load. It simply just goes without hesitation. 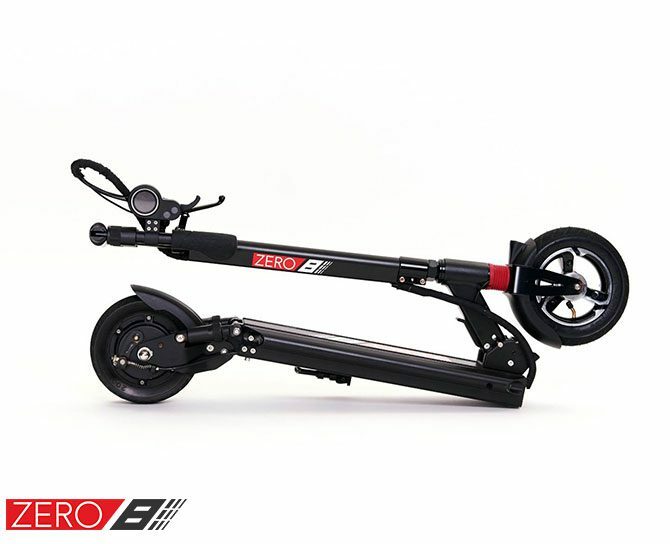 The ZERO 8 has 4 in-built front and rear LED lights that adequately lights up your path in low-light situations. 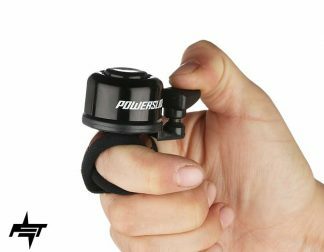 All these features come at a very compelling price. 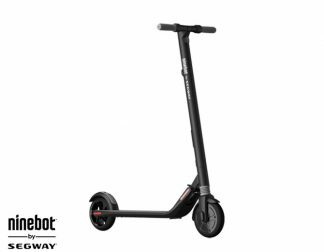 This makes the ZERO 8 a well-rounded and versatile commuter, a sensible default choice for many riders.